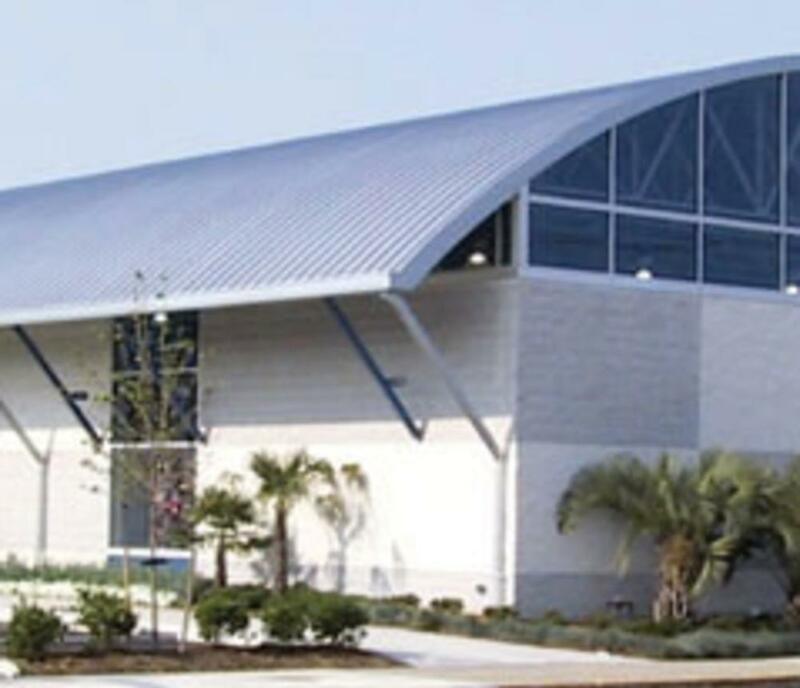 For over 30 years, we have provided the best in surf, skate and style to our customers. 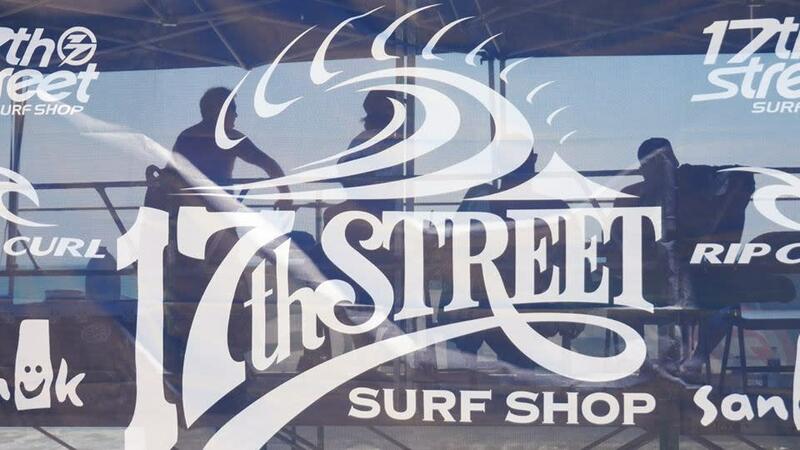 17th Street Surf Shop carries a vast array of surfboards from some of the worlds top shapers. As well as pads, leashes, fins, bags, and wax. If Skating is your passion 17th Street Skate Shop carries more skateboards than you have ever seen in your life! All the top brands and all the best equipment. 17th Street has you covered! We also offer quality sportswear from all of today’s hottest lines. Including Volcom, Quicksilver, Billabong, O'Neill, RVCA, Hurley, Lost, Roxy, Reef and much more. 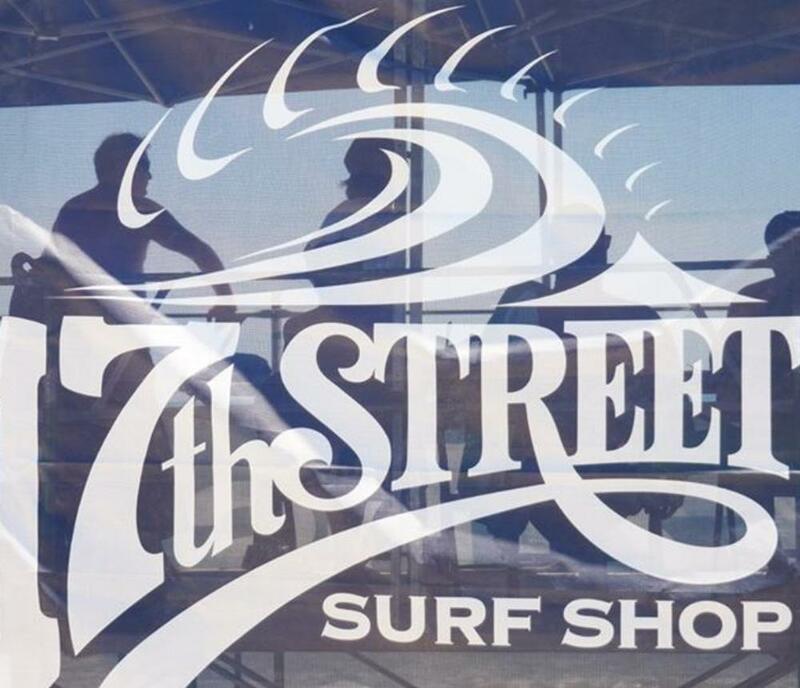 17th Street carries a vast selection of footwear for the beach, with sandals from Reef, Rainbow, Sanuk, Quicksilver, O'Neill, and Kustom.